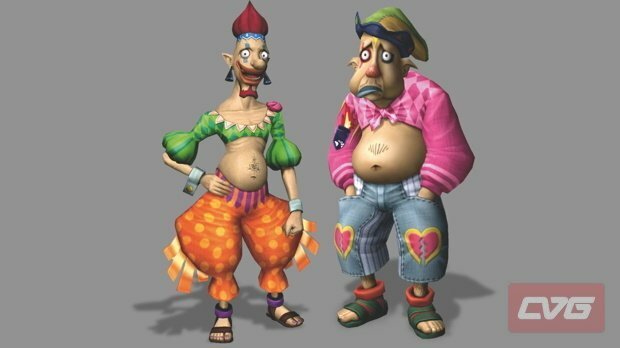 The website Computer and Video Games compiled a list of the 25 strangest Nintendo characters, and as it turns out, the Zelda franchise is a popular host of odd characters. On this list, which originally appeared on Nintendo Gamer, a total of eleven characters in nine spots call a Zelda title their home. 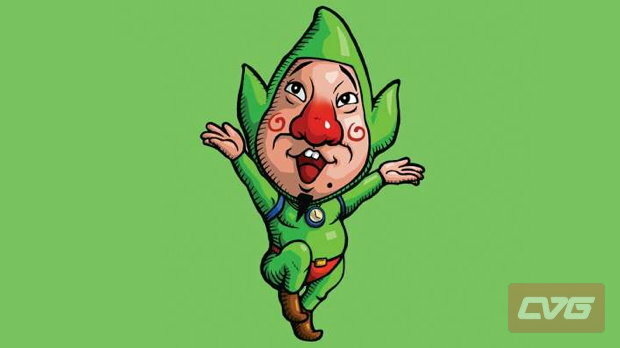 The picture to the left of Tingle is just one of them, what other characters do you think made the list? Hit the jump to find out! Here are all the Zelda characters included in the list in addition to their placement. I can’t say that I disagree with the list, though it did surprise me that nearly a third of the collection was born of the Zelda series. Thinking back on the games that they appeared in, however, I am not sure the experience would have been better any other way. If you’d like to read the rest of the list, and see more in-depth why the characters were chosen, head on over to the feature on Computers and Video Games. Update: Thanks everyone who pointed out I missed a few characters!